Among the food and wine tours from North to South, the craft grappa is depopulated by its intensity and perfumes. From Piedmont to Sicily, with spirit. Food and wine tours in the world of craft grappa? In Alto Adige the grappa combines with the art of Konrad Laimer (www.konradlaimer.it) and to the scents of smoked meats and cheeses of pasture; moving in Trentino the local flavors frame the exciting "tour" in the heart of the ancient distilleries (www.grappatrentinadoc.it). In Piedmont, the discovery of grappa starts from the top of the springs, until to the cellars when join the taste of chestnuts and homemade chocolate, or mix with the tasty cocktails at low alcohol content (grapperia of Piedmont). In Lombardia, however, the experiential path on grappa goes to meet with chocolates and the cigar, for a "pampering" of luxury and relaxation (site). Going down the "boot" via Veneto, grappa meets the public through seminars on drinking conscious but also exciting educational paths, without sacrificing the flavor of the chocolate of the pastry chefs or the art of barman in the preparation of exuberant cocktails (site). 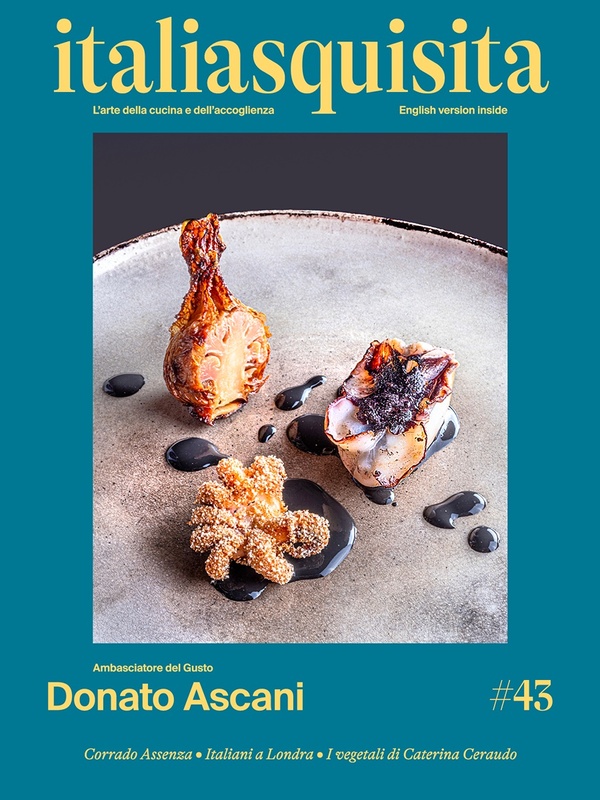 Art photography reveals the cultural origins of Tuscany grappa in Florence (www.bonollo.com), to arrive in Sicily, the final frontier of the distilled (article Terra Madre). Enjoy the tasting of craft grappa!